We aren’t a SuperPAC. 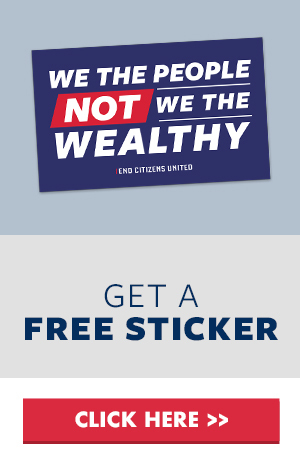 We’re not funded by billionaires. 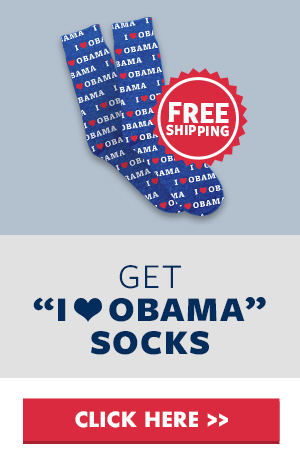 We rely on Democrats giving an average gift of $13 to our emails to fuel our entire operation. We spend EVERY DIME so efficiently by running proven effective ads to win the most competitive races, pushing HARD to pass Sweeping Campaign Finance Reform, and building our movement. It’s thanks to you and our other 4,000,000+ members that we took back the House: The Washington Post said we were in the TOP TEN Groups working to elect Democrats! So instead of unsubscribing, consider pausing our emails! We won’t send you emails for 21 days -- after you’ll only receive only our most important, urgent emails. 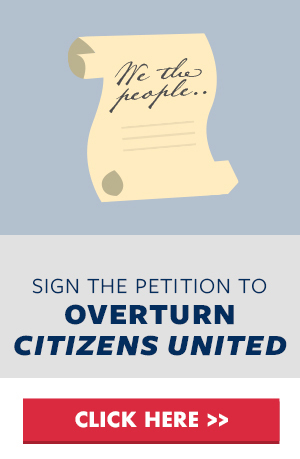 From the entire End Citizens United team, we hope you don't unsubscribe, but if you really must, you can below.